Congratulations to all those who took part in the Marathon Weekend. A total of 1,187 people took part and they covered 21,700km in temperatures of 26C! 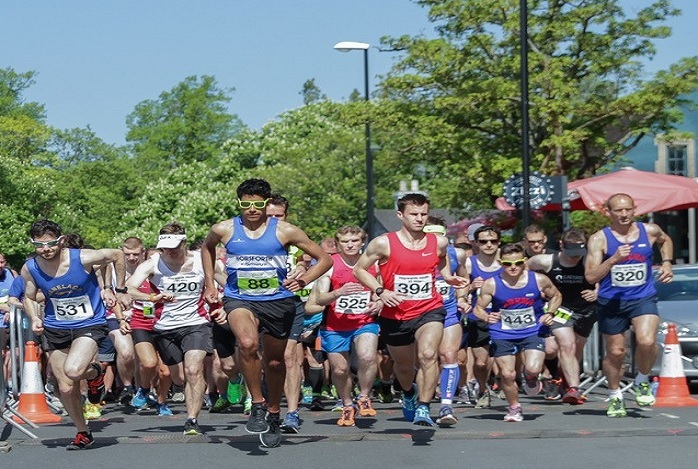 The Mid Sussex Marathon Weekend is the only event to bring the three towns of Mid Sussex (East Grinstead, Haywards Heath and Burgess Hill) together. Sponsored by Fairfax and hosted by Mid Sussex District Council along with the East Grinstead, Haywards Heath and Burgess Hill Town Councils, the event has been staged annually since 2012. Mid Sussex Marathon Weekend is managed by Active House Solutions on behalf of Places for People Leisure. Find out more about Mid Sussex Marathon Weekend and how you can get involved.